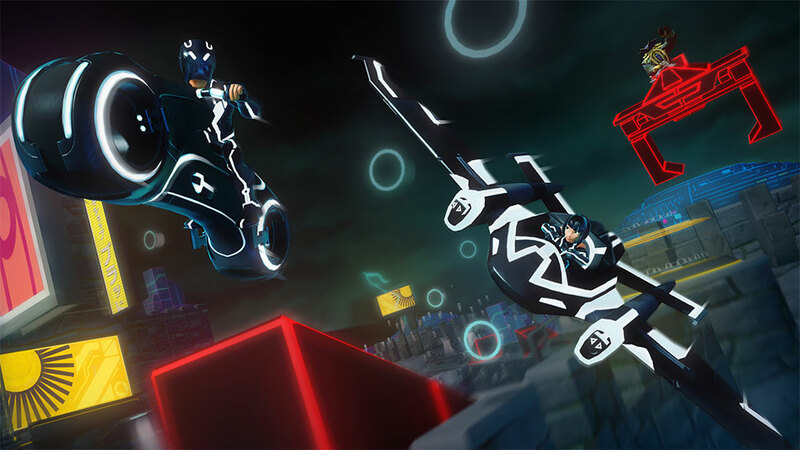 Disney Infinity gave Kotaku the exclusive this morning, Sam & Flynn from Tron are officially available in Disney Infinity on the iOS platform. They will be added to the PC in march. These two tron characters ares will be exclusive on these two digital platforms. 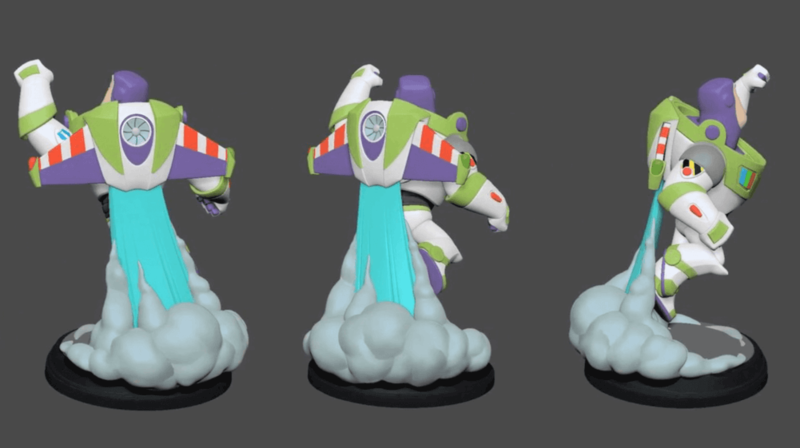 “The iOS version of Disney Infinity has always attracted our largest audience, so we wanted to do something special to celebrate its launch. I can’t think of a more appropriate digital exclusive than Sam Flynn and Quorra from Tron,” said John Vignocchi. 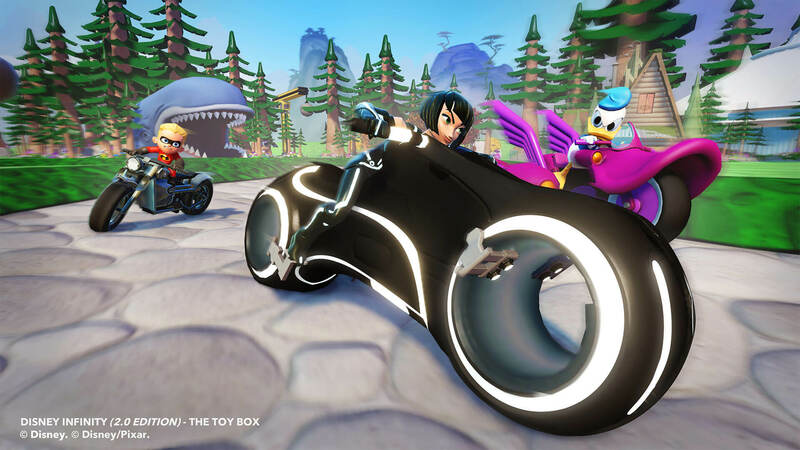 Vignocchi is a massive fan of Tron, which is part of the reason you’re hearing about these two new characters here first. A couple years back during an interview regarding the original Disney Infinity, I bemoaned the lack of Tron characters using my best impression of the Master Control Program from the original movie. Which leads us to this. I am so sorry. Backstory of the announce is fun, [Mike from Kotaku] did an impression of the MCP for me when I met him at Comic-Con two years ago. PR was trying to come up with a clever way to announce the characters, so I suggested [Mike] do it in his MCP voice. Everyone thought I was nuts, buy let me pitch the idea to [Mike] last week (who asked PR “how do you even deal with this guy?). Next question I know you are asking. Will these stay digital platform exclusives forever? As with all thing Disney Infinity, it’s hard to say. As of now, yes that’s the plan. J.V. did his typical tease on twitter. But your guess is as good as mine. Finally that ties into the next question. Will these be physical figures in 2.0? Unfortunately not. So this goes against what we were told on multiple occasions, so unfortunately something did change in the decision making process. Well the long crazy ‘tron figures’ storyline has finally come to a close. 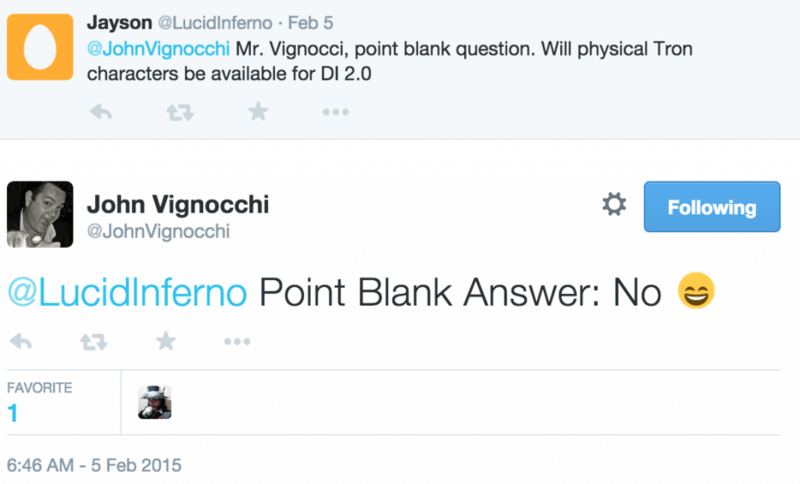 So now Disney Infinity fans, we have only one question left. How are those two Marvel power discs coming out?! What are your thoughts on the digital figure relase? Head to the Disney Infinity Fans forums and join me in the discussion!